Esencia Trading is one of a small number of companies to have a import/export representation in Cuba. We have extensive experience exporting products and services mainly to the UK but also to European countries as well. Esencia Trading represents a wide product range from shellfish, rum and performers. Whatever Cuban products you need we can facilitate it. 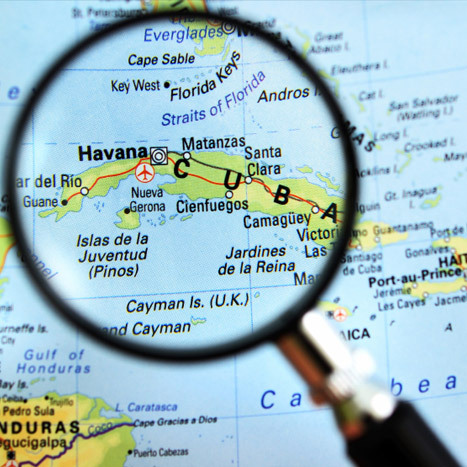 On the import side, Esencia Trading can introduce your products into this growing marketplace through our strong association with the Cuba Chamber of Commerce and Cuban Ministries. The company will organize your sales drive in Cuba and manage all of your freight forwarding shipping and customs requirements.